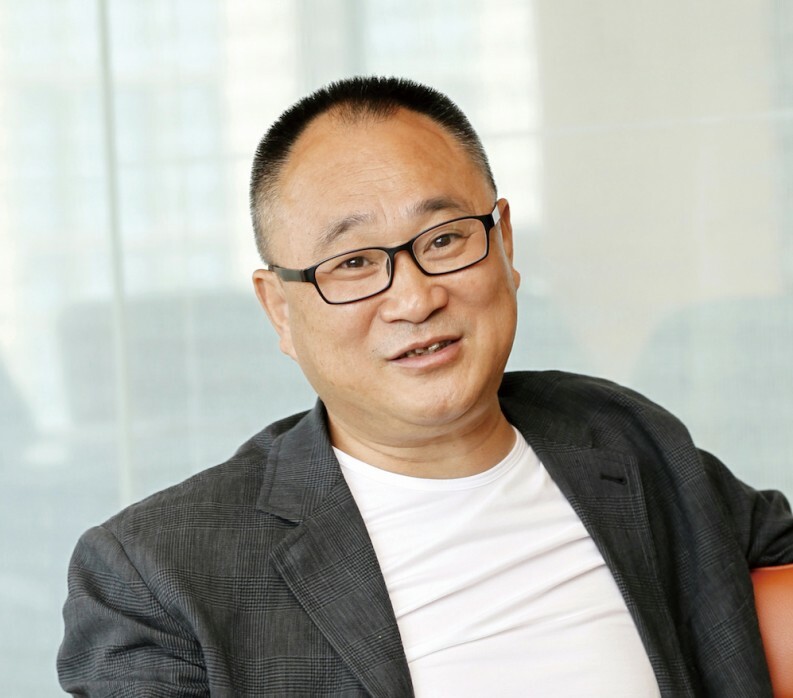 The chairman of China South Publishing & Media Group, Gong Shuguang, offers advice to international publishers who want to work with Chinese companies. China South Publishing & Media Group (CNS) is one of the largest publishers in China and among the leading media companies in the world. One of its media properties is China Publishers Magazine, a trade magazine for Chinese book publishing and a long-time partner of Publishing Perspectives. To mark the renewed partnership between the two magazines, Mr. Gong offered insight into the Chinese market. 1. International publishers should consider partnerships with large, state-owned publishing groups in China. In China’s publishing industry today, the large, state-owned publishing groups have the advantages of licenses and distribution channels that the privately owned publishers and online publishers do not have. Let’s take textbook publishing as an example. At present, there are only 84 publishing houses in China who have the ability to develop textbooks that meet national standards. Of those publishers, only few of them have actual influence on market. For example, China South Publishing & Media Group has developed 17 textbooks on 9 subjects which now have been adopted by 29 provinces, cities and autonomous regions in China, making us the local publishing group who has the highest market share at present. Cooperating with large, state-owned publishing groups with market influence, such as China South Publishing & Media Group, are a good choice for international publishers who want to explore the Chinese market. 2. Chinese publishers are looking for partners who can help with the transition to digital and online publishing. China has reached a critical stage in the transformation from traditional publishing to digital publishing, working with imperfect supply chains, undefined industry standards and premature technical support. Chinese publishers urgently need to act on international convention, to achieve the strategic cooperation at the aspects of content production, implementation of standards and technical development, to promote the bidirectional output of content and to realize the internationalization of content, technology and management standards. Some privately owned and state-owned publishers in China have started to explore online publishing recently and recognize the importance of digital content and online distribution as an ongoing media trend. However, there is no clear path to digitization in China at the moment. International publishers should see this as an opportunity to use their digital expertise to enter the Chinese market. 3. Watch out for a bubble in online education and digital publishing sectors in China, which have been over-hyped in 2015. There are high expectations from the development of online education and digital publishing, with companies investing heavily in this area. Many organizations working in online publishing have received large amounts of funding. The level of investment, the number of mergers and the sum of business transactions in this sector have continued to set new records in China. However, some enterprises are just focused on creating an online business instead of considering what their customers really want. Thus, many new ventures have a high estimated value but lack development potential. There are thousands of online education agencies in China at present. Among them, a large number of enterprises have negative cash flow and face the risk of going out of business. Moreover, since there is not a clear and profitable business model for online education and online publishing, some ventures with excessive costs have already ended in failure. This “shuffle” existed throughout the industry in 2015, and some entrepreneurs in the industry will be forced out of business by the market going forward.